A significant gas discovery in the central North Sea is being described as the biggest find in more than a decade. 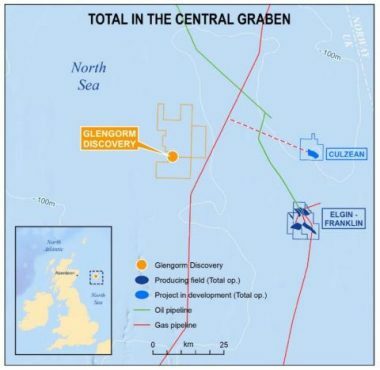 Chinese state-owned company CNOOC said it made the gas discovery – equivalent to 250 million barrels of oil – in its Glengorm project, east of Aberdeen. 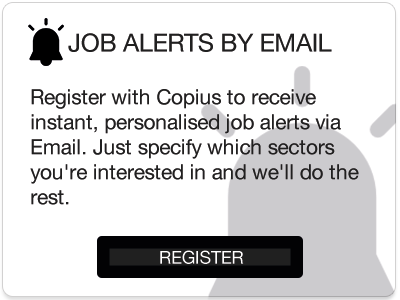 Further appraisal work is planned, but it is understood it could be extracted using existing infrastructure. Friends of the Earth Scotland said the find was terrible news for the climate. Glengorm sits 118 miles (190km) east of Aberdeen, close to Total’s Elgin-Franklin and Culzean fields, and could be tied back to one of their platforms. Total owns a 25% stake in the Glengorm field.